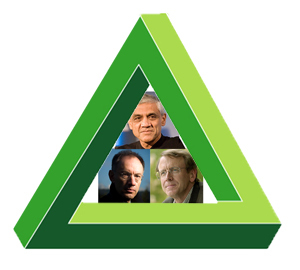 In venture capital, there are three people who rule Silicon Valley: John Doerr of Kleiner Perkins, Michael Moritz of Sequoia Capital, and Vinod Khosla of Khosla Ventures. All three will be speaking at Disrupt. (There are still a few tickets left). We’ve already mentioned Doerr and Moritz, and now we are pleased to announce that Khosla will be completing the triumvirate. Khosla, of course, was the first CEO of Sun Microsystems back in the 1980s before he joined John Doerr to embark on a storied career as a venture capitalist at Kleiner Perkins. At Kleiner, he had a string of huge wins, including Nexgen (which was acquired by AMD and formed the core of its ability to take on Intel), Juniper Networks, and Cerent (which was sold to Cisco for $7 billion). In 2004, he created Khosla Ventures to invest his own money and began to dive deep into greentech, while still keeping his hand in infotech. Always known for being a risk junkie and identifying big opportunities early, he started to build one of the deepest portfolios of greentech investments in the Valley. Last year, he finally took outside money, raising $1.1 billion for two new funds, including a seed fund. Khosla will give us the lay of the land in greentech. His greentech portfolio covers everything from power generation, batteries, and advanced hydrocarbons to water, plastics, and chemicals. It sounds almost like a future General Electric, which is why we paired him up with Kevin Skillern of GE. Skillern leads GE’s energy-focused venture capital arm of GE. 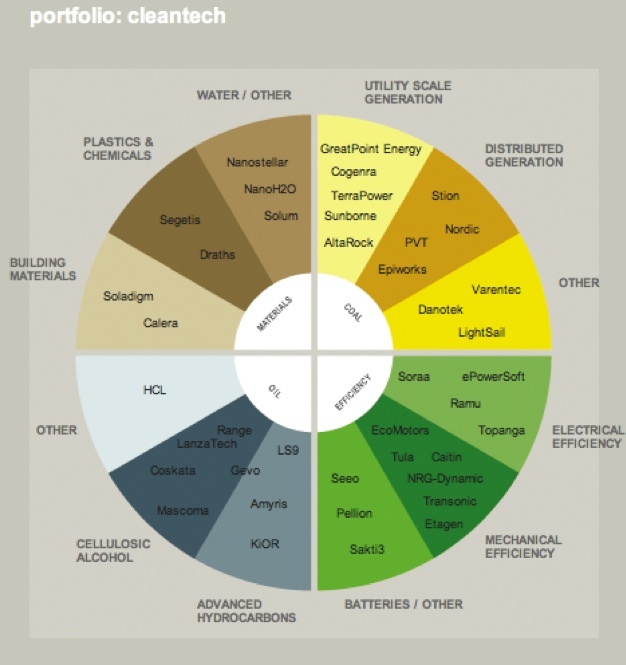 In July, GE launched a $200 million Ecomagination fund with leading VC firms to fund new greentech startups. Whereas Khosla tends to invest as early as possible, GE wants to identify those technologies ready to be commercialized. The conversation should be fascinating.